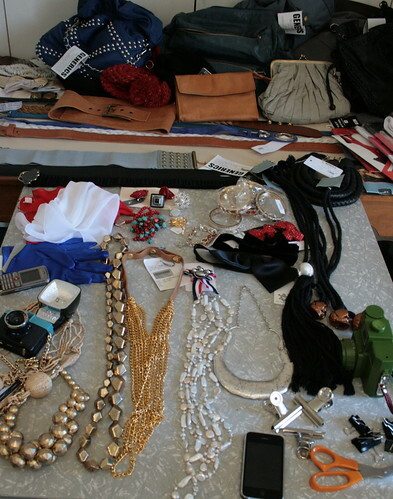 I thought you guys might enjoy having a look at some behind the scenes snaps from the retail and student shoots that will feature in the next edition of X-Press Fashion. Stay posted for some of the final images – I’ll upload them tomorrow. 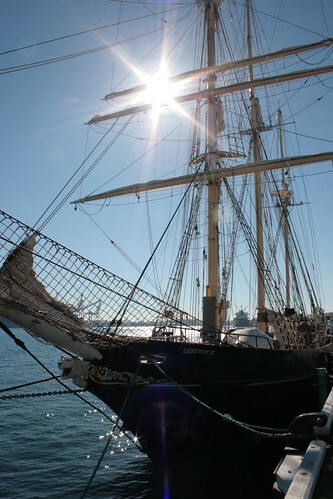 The retail editorial was shot aboard the incredibly beautiful Leeuwin II, a tall ship that’s docked down in Fremantle. We had such good luck with the weather – it was a lovely, sunny day in Freo so there was lots of blue sky which looks great in the final shots. Thanks to everyone who helped out with this issue: Jacqui Brown, Hannah McGrath, Madalin Frodsham, Kate Hedges, Otilee, Romain, Constance Bowles, Sam Enticknap, Head Studio, plus Shane, Elle & Sheldean from Scene Models and Brittany from Chadwick’s… I think that’s everyone! 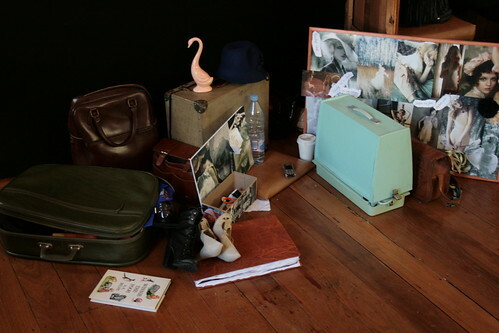 Chloe Jones’ props for the student shoot. Thanks to Chloe & Hannah for lugging so much heavy stuff up to the studio! Ahhh! Amazing! 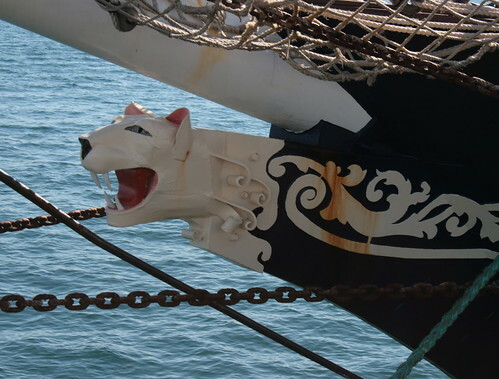 It looks like a wonderful seafaring adventure and I can’t WAIT to see the final snaps! 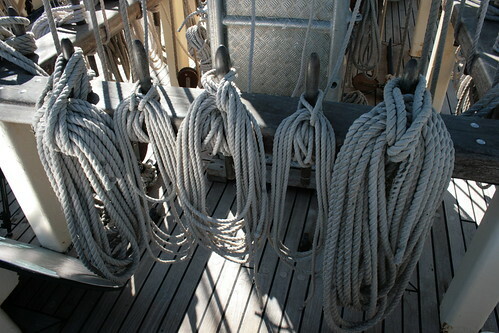 oh god, i spent two weeks on this boat, seeing those ropes makes me shudder! 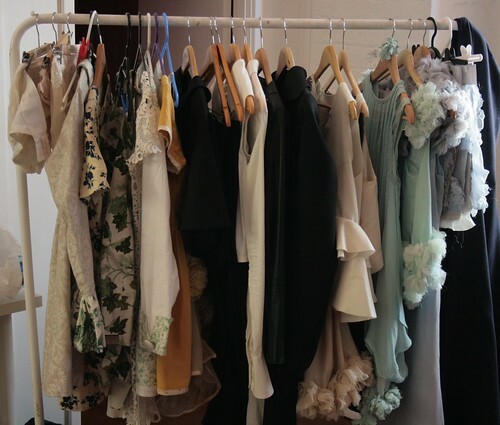 I wish i had the chance to wear pretty clothes when i was on it!